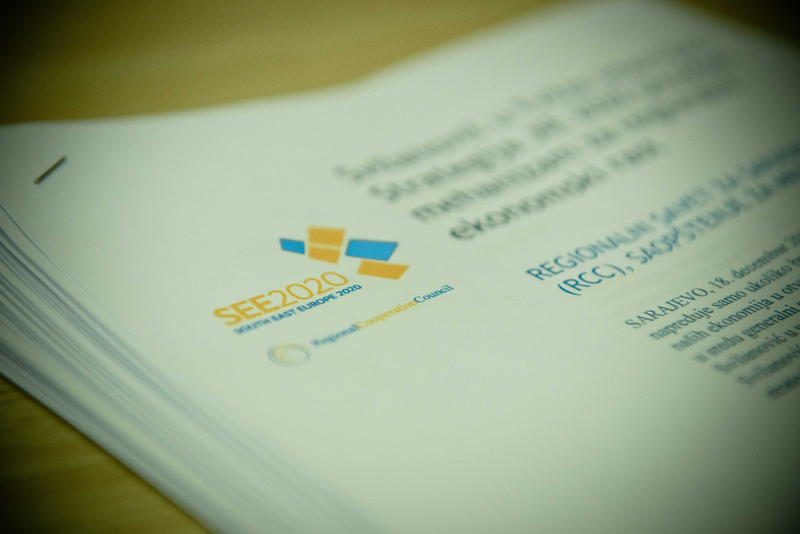 The Regional Cooperation Council (RCC) has prepared the South East Europe 2020 Strategy laying out the vision of a new regional development pathway. 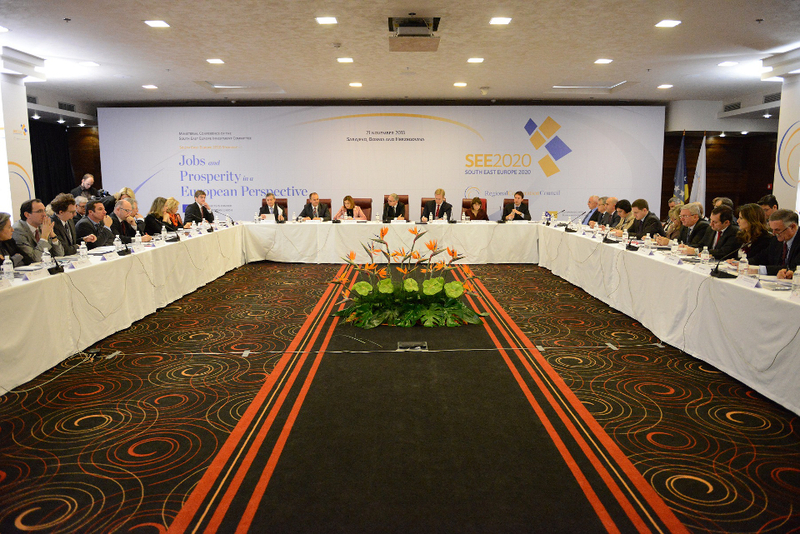 At the end of November 2013, regional ministers of economy gathered in Sarajevo at a conference to adopt the document. 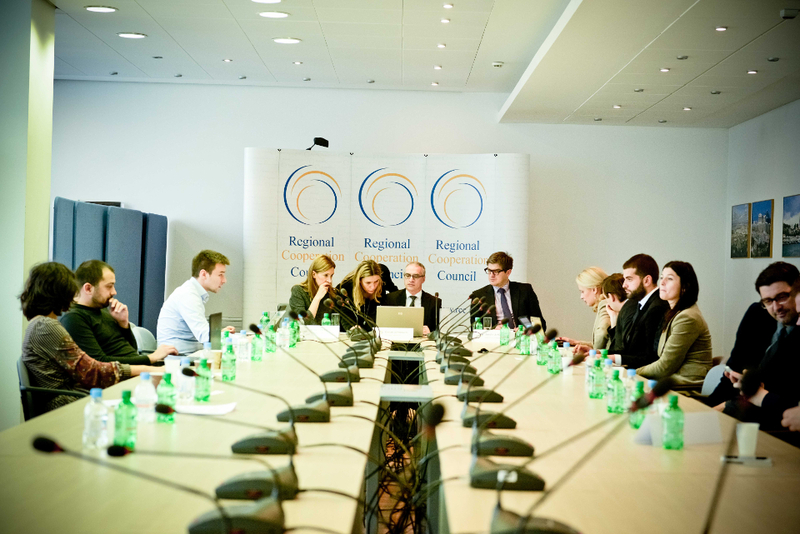 We have led the PR segment of the Strategy as a comprehensive, strategic and innovative campaign, actively working with journalists and enabling first-hand insight into the work of the RCC in general. 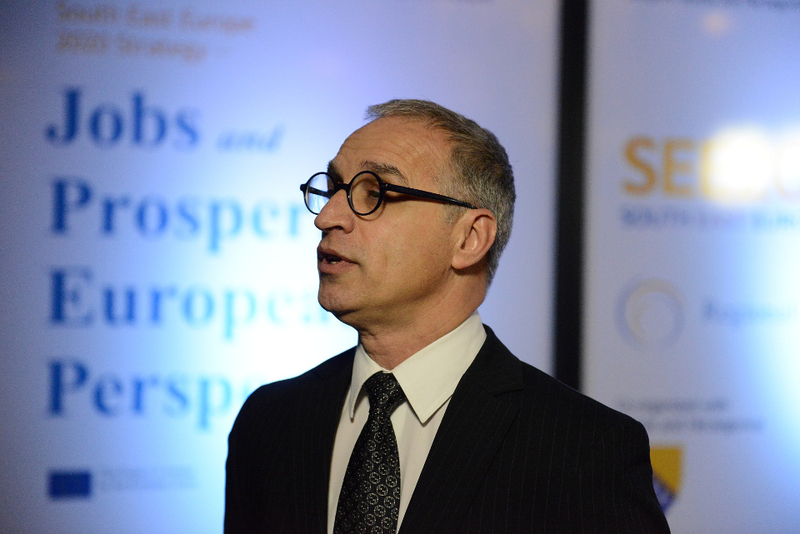 Via social and traditional media we have gathered a vast community measured in hundreds of thousands dedicated to the cause.